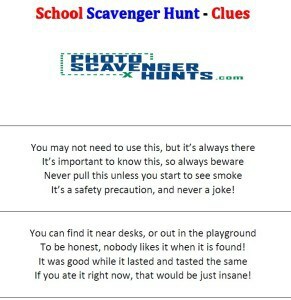 When you purchase one of our scavenger hunts, you will be delivered a PDF file. 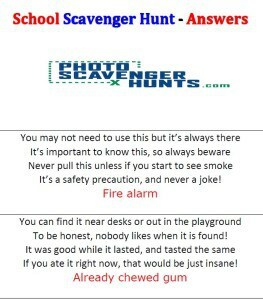 This PDF has the clues and answers for your scavenger hunt. These are designed so that they can be printed and cut out easily. *PDF style and contents may vary.